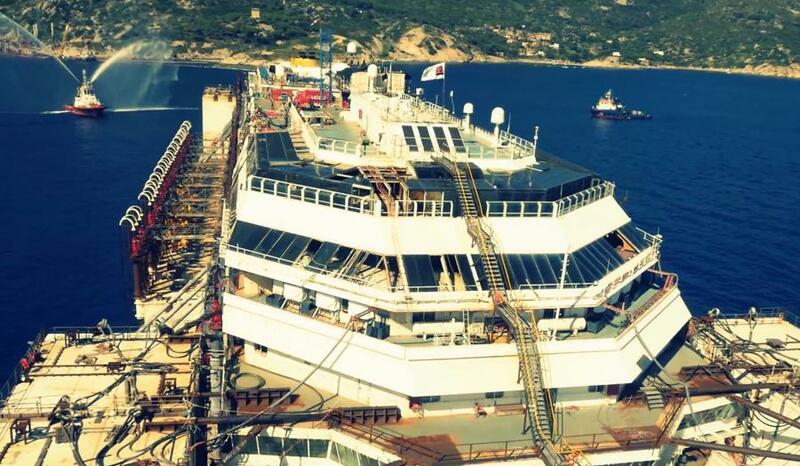 The Floating Piers modular walkway dock across lake Iseo, in North Italy, nears completion. 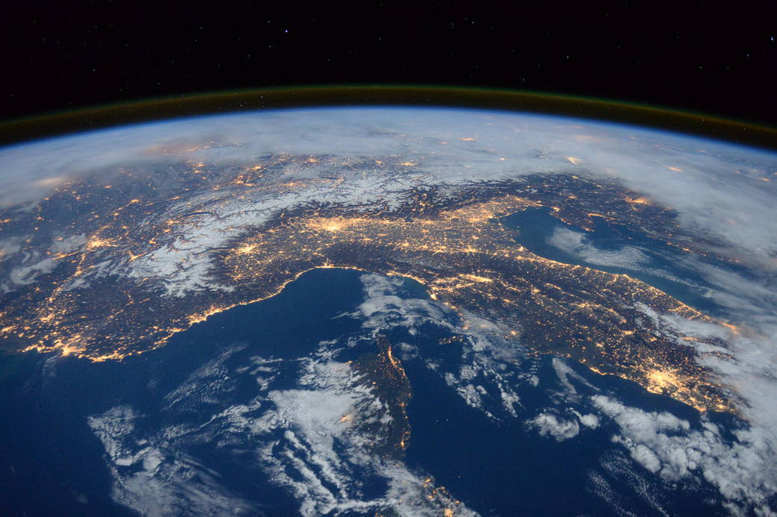 A stunning nighttime clear photograph over Italy, Alps and Mediterranean, captured on Jan. 25, 2016, from the Space Station. 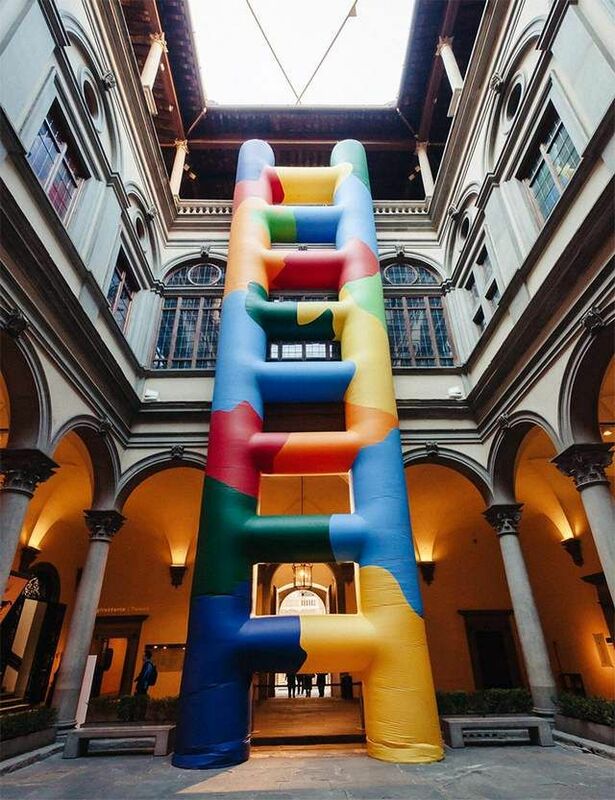 Inflated technicolor ladder within the courtyard of the historic Palazzo Strozzi, in Florence, by Italian artist Paola Pivi. 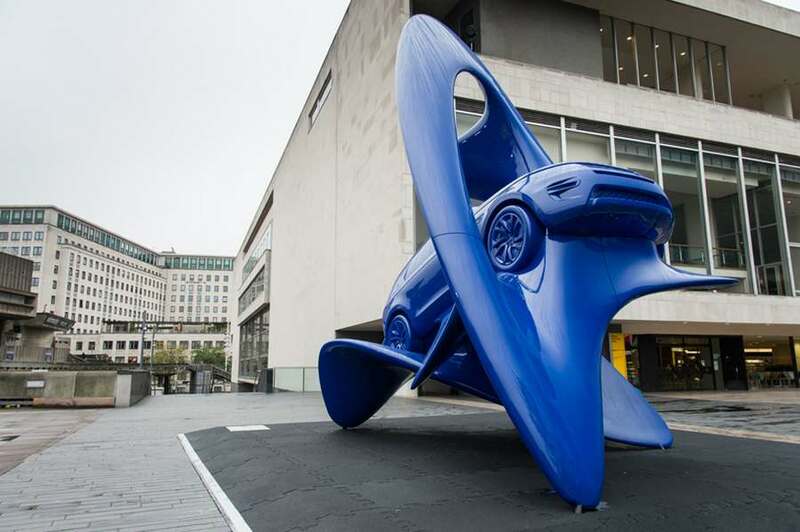 Two impressive Jaguar Land Rover sculptures, set to be on display at Milan’s Fuorisalone 2015. 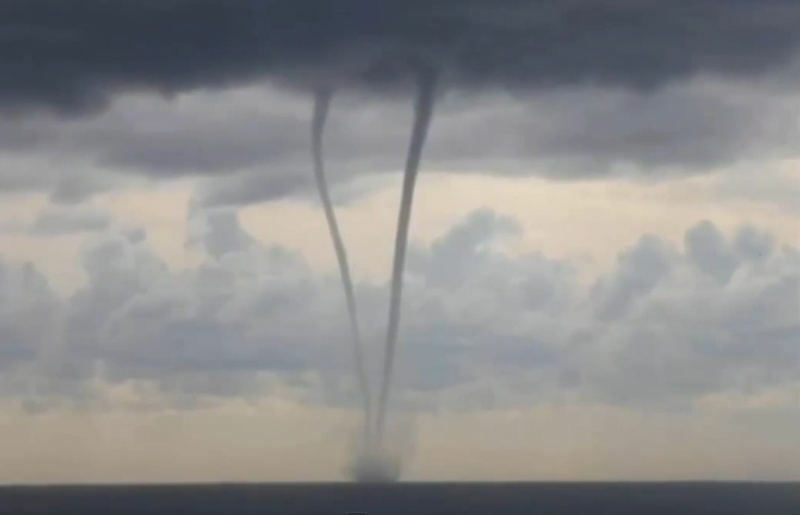 Watch the twin waterspouts appeared simultaneously off the coast of Liguria, Italy. 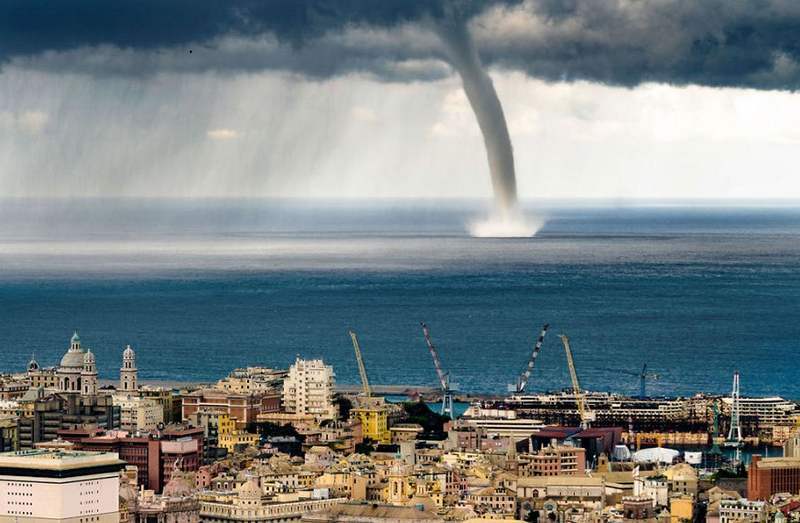 This rare natural phenomenon occurred on 6 November during a thunderstorm. 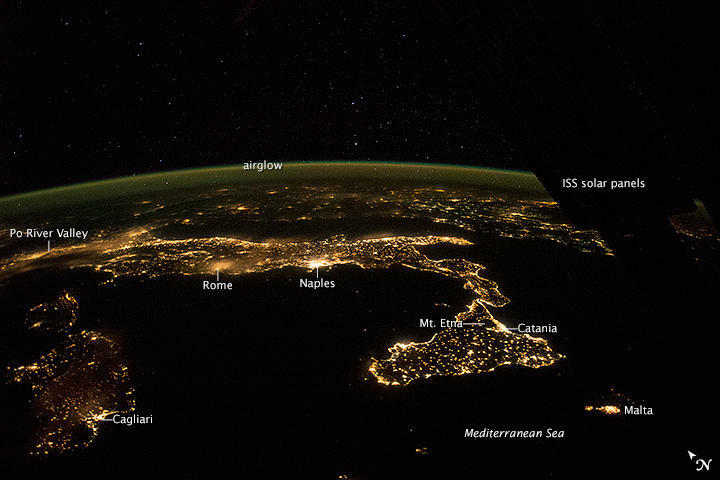 Southern Italy from International Space Station (ISS), by Expedition 40 astronaut Reid Wiseman.